Near city centre. Friendly service. Wonderful sightseeing. Located in Santiago de Compostela Historic Centre- this hotel is within a 10-minute walk of Colegio La Salle and Santiago de Compostela Cathedral. 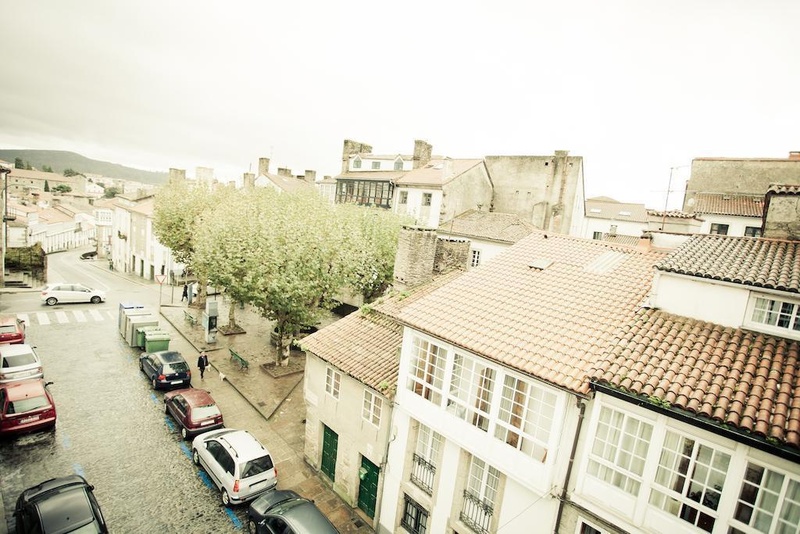 Galician Center of Contemporary Art and Museum of Pilgrimages of Santiago are also within 5 minutes. Santiago De Compostela Bus Station is 17 minutes by foot and Santiago de Compostela Station is 23 minutes. Good restaurants. Great location. Great location for sightseeing. Friendly staff. Nice ladies on reception. Good English. Moderately price. Great value for money. Good value. Plug not working. Bathroom light not working. Room very small. Bedroom was small. Rooms are tiny. Room very small.